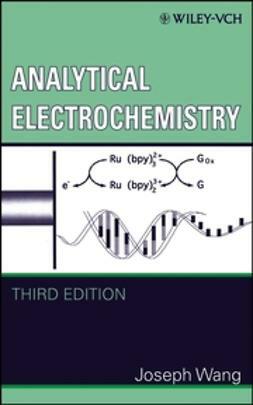 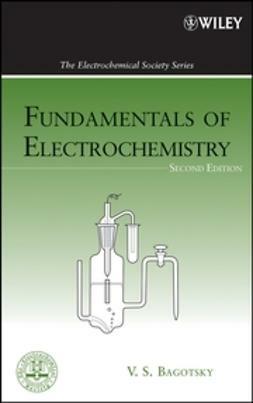 The only comprehensive handbook on this important and rapidly developing topic combines fundamental information with a brief overview of recent advances in solid state electrochemistry, primarily targeting specialists working in this scientific field. 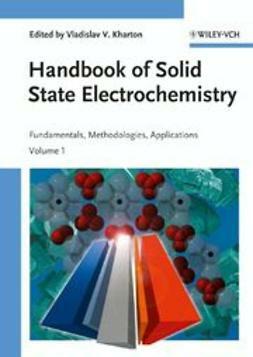 Particular attention is focused on the most important developments performed during the last decade, methodological and theoretical aspects of solid state electrochemistry, as well as practical applications. 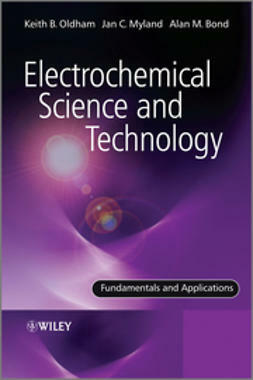 The highly experienced editor has included chapters with critical reviews of theoretical approaches, experimental methods and modeling techniques, providing definitions and explaining relevant terminology as necessary. 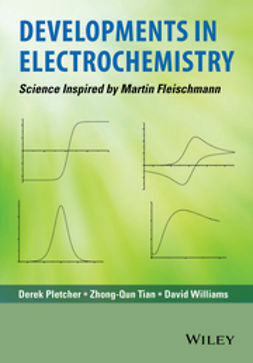 Several other chapters cover all the key groups of the ion-conducting solids important for practice, namely cationic, protonic, oxygen-anionic and mixed conductors, but also conducting polymer and hybrid materials. 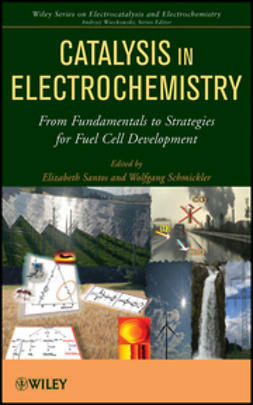 Finally, the whole is rounded off by brief surveys of advances in the fields of fuel cells, solid-state batteries, electrochemical sensors, and other applications of ion-conducting solids. 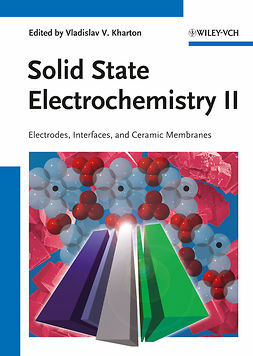 Due to the very interdisciplinary nature of this topic, this is of great interest to material scientists, polymer chemists, physicists, and industrial scientists, too.